AN NHS consultation on plans to improve care for people suffering a mental health crisis has been launched. 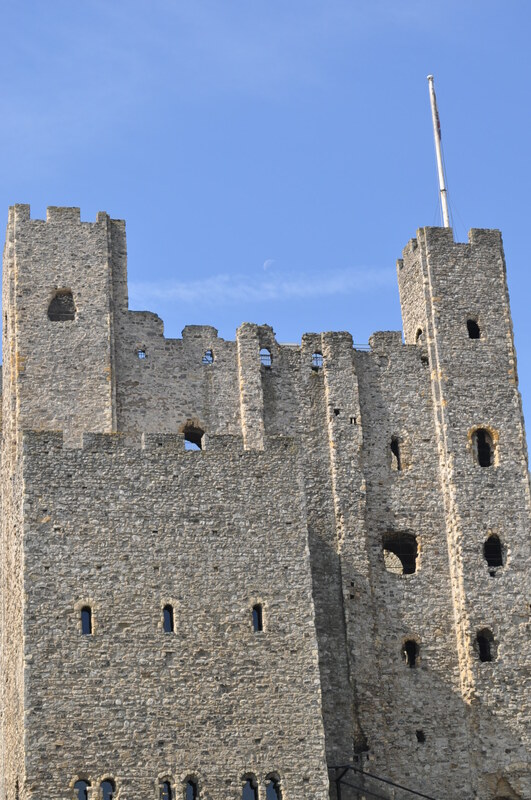 Conservation experts have been using the latest techniques to find out more about Rochester Castle’s Keep and carry out some essential maintenance work. We are just getting ready to hold our biggest event for 2012 which is showcasing the very best up and coming talent in Medway. CPC Kent are holding a Dinner and Dance on 8th September at The Stanley House Ballroom (In the St George Hotel, Chatham), Parking and Entrance in Gundulph Road. 6.15pm arrival for 7pm Dinner. Carriages at 12.15am. 3 course meal followed by Auction/Raffle. Live performance from “Kieran Mellish” and disco to follow. £37.50 per person. Tables of 8 to 10. Please call 01634 220330 for a booking form EMAIL or contact us through Facebook. 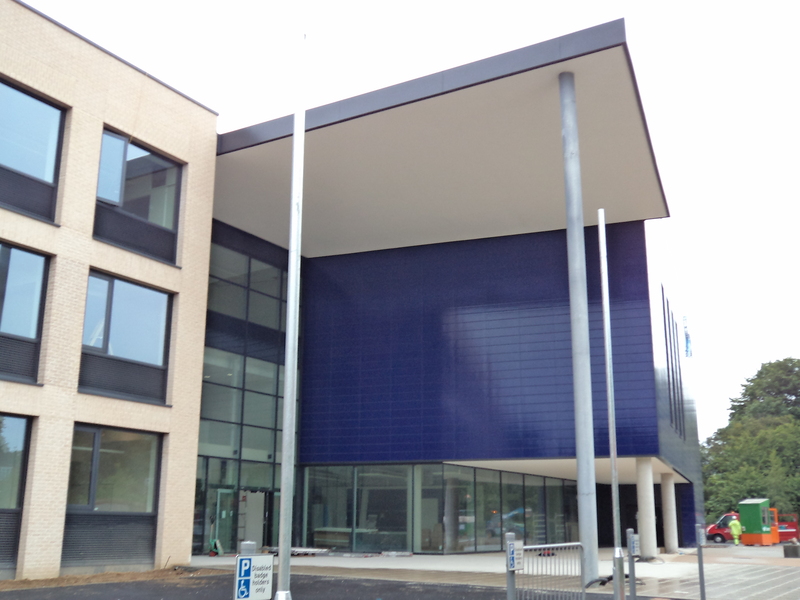 The first of Medway’s flagship academy builds has been completed, on time and on budget. An intensive fitness course starts in August. A large open-air screen will be at Rochester Castle Gardens on Friday evening showing the opening ceremony of the Olympic Games. 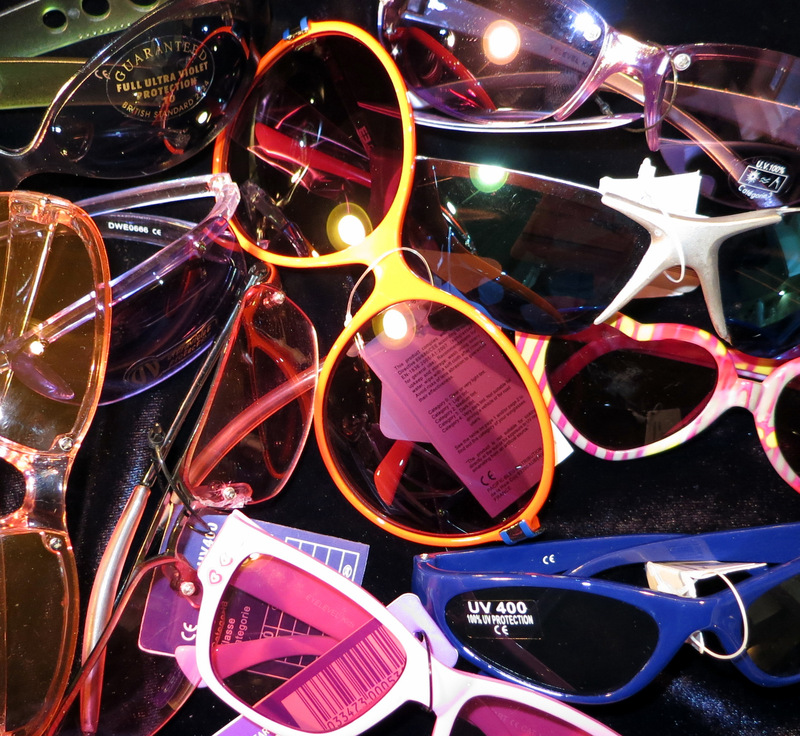 The wide screen will be free to watch and will showcase the amazing spectacle as it happens live at the Olympic stadium. The 2012 Opening Ceremony has been coordinated by film director Danny Boyle – the man behind Slumdog Millionaire – and is set to delight billions around the world. The Royal Engineers Museum Library and Archive are undertaking a very exciting project to conserve and install a German V2 Rocket within the museum later this year. 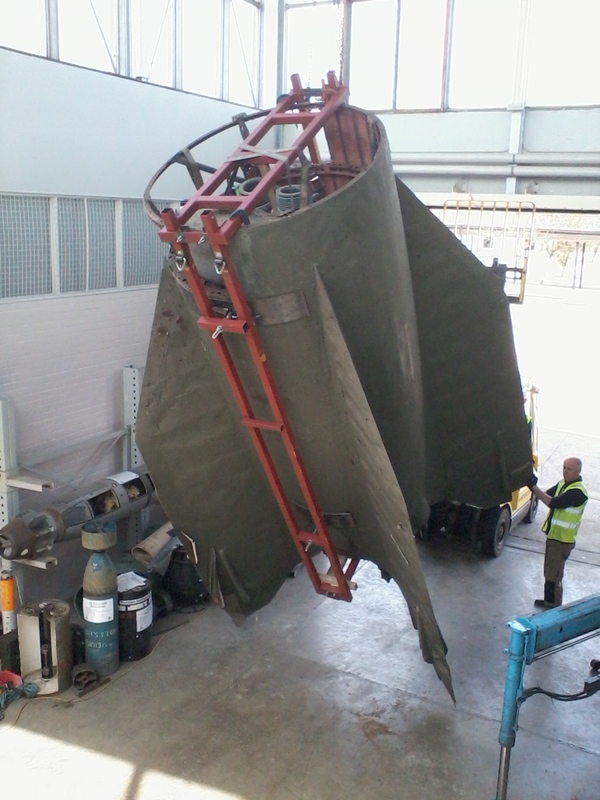 The V2, which was brought back from mainland Europe by Royal Engineers, has been situated at an MOD site in Chattenden for over 40 years and has recently been acquired by the museum. The V2, over 14 metres in length, is now at Borley Brothers’ workshops in Cambridge, who are working to strengthen and return the V2 to its former state. In 1944 Hitler ordered that V2 Rockets would be directly launched at Britain and Belgium and over 1000 reached targets in Britain killing thousands. The weapon was an object of terror; it arrived unheard and unseen and delivered almost a ton of explosive at a speed of 3500 feet per second. The V2 was strategically insignificant during the war but it is celebrated for initiating space travel. We are very excited to have acquired this fascinating and enormous object for our collection and the new Cold War and V2 Rocket displays will open at REMLA later this year. 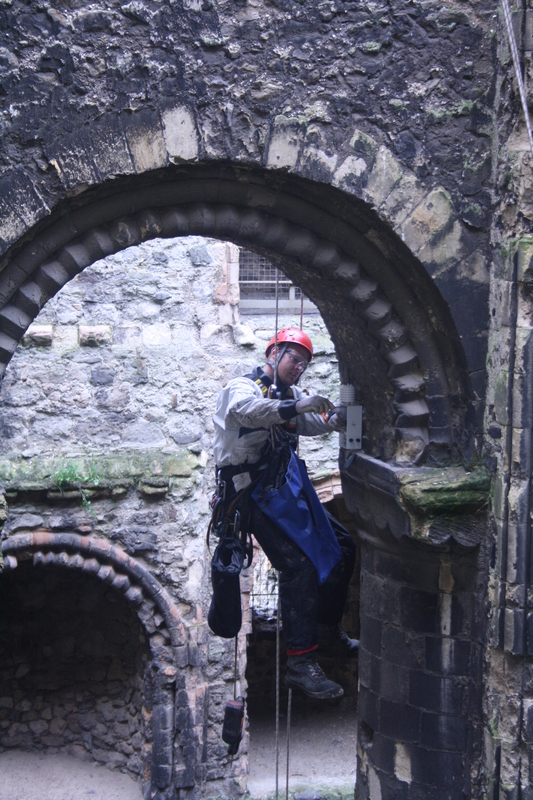 Keep an eye on our website for more details: www.re-museum.co.uk. Join the Royal Engineers Museum Library and Archive and the Brompton History Research Group in celebrating the 200th anniversary the Royal Engineers in Brompton. THE ISLE OF GRAIN REVEALED by Michael Dale. A new mobile phone app has been launched to help the drive to improve sexual health and reduce unplanned pregnancies in Medway. Can you help your local NHS improve its communication? NHS Kent and Medway is asking its residents ensure its campaigns are clear and effective. A Better Medway’s health improvement team will be touring Medway this summer to encourage people to respect and protect themselves. Stroke specialists from Medway Community Healthcare recently attended the BAE Systems Family Fun Day for staff and families to give advice on healthy living and stroke prevention as part of the wellness zone at the event. On 30 June, the team of nurses, therapists and consultant practitioner spoke to over two-hundred people to explain stroke symptoms and ways to reduce their risk of stroke. The Olympic Torch will arrive in Medway next Friday, 20 July, as church bells ring, Fort Amherst’s canons are fired and a flotilla of yachts pass under Rochester Bridge. People who think they or a relative may be eligible for continuing healthcare funding by the NHS but who have not yet applied for it are urged to do so promptly. St.Nicholas Music & Movement Group, Medway Dog Training Club demonstration and much more. Refreshments and Ice-creams, Portaloo on site. Dogs welcome on leads please. Young people in Medway are being asked to get involved and help shape the future of education in Medway by taking part in a new online survey. The survey is aimed at pursuing the possibility of establishing a University Technical College in Medway, by asking young people what they think about the idea. Medals aren’t just for Olympic athletes this summer. Medway’s school children can also receive a medal for finishing a summer reading challenge. The Story Lab challenge starts on Saturday, 14 July and is aimed at children aged from four to 12. Children need to read six books over the summer holidays. Prizes for completing each book include scratch and sniff stickers, and much more. Those that finish all six books will receive a medal and certificate. The reading challenge is free to join. Pop along to any Medway Library for details and to take part. Five officers from Medway Council’s Community Safety Team have trained to become walk leaders as part of Medway Health Walks. The five walk leaders now guide weekly health walks from the libraries in Strood, Cuxton, Lordswood, Luton and Hook Meadow, Walderslade. Medway Health Walks is an NHS funded programme, aimed at getting more people out walking in their local community and utilising Medway’s excellent green and urban walking routes. The community walks are held every week and take approximately one hour. During the walks the community officers can identify any issues such as rubbish, fly-tipping and stray dogs. After the walks the community officers join the walkers for refreshments, which also gives them a chance to discuss any local concerns with residents. The walks have proven to be very popular. Strood now has more than 40 registered walkers, with a regular turnout of 15-20 people each week. To find your nearest Medway Health Walk, please visit www.abettermedway.co.uk/getting-active/findasession or phone 01634 333720.